Clean and Profesional Powerpoint templates, Keynote templates and Google Slides themes. 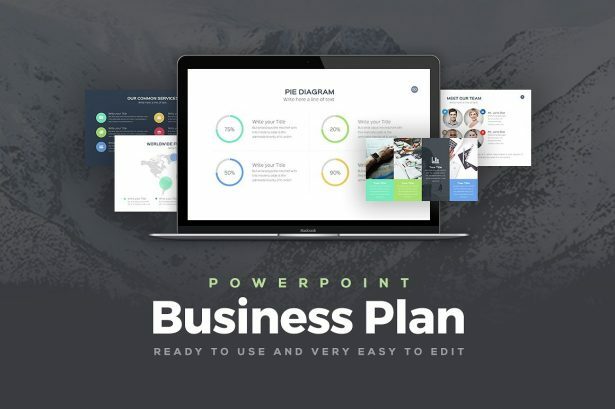 Keep all your information, data, graphics, visuals, and tables very organized and clean by using one of the these 25 Great Business Plan PowerPoint Templates 2019 that we have gathered together for you. You can fully customize the template you choose to use thanks to its easy-to-edit setting. SWOT Analysis #2 Free Powerpoint Charts is a tool that you can use in your meetings to expose all your company’s factors in a more detailed way. You will be able to present all the strengths, weaknesses, opportunities, and threats that are surrounding your business’ health. © 2017 Graphic Panda. All rights reserved.